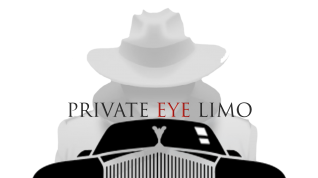 Private Eye Limo is home to the best h2 hummer rental in Buford. We offer rides in style for your group on 14 on a hourly level. If it is a ride in style you desire, look no further than our H2 Limos to take you to that special occasion in Metro Atlanta. If you are visiting Buford for the first time and are looking for fun activities to attend in your limo, please take a moment to check out trip adviser for a list of top events to attend in the area. Click here to see the list.